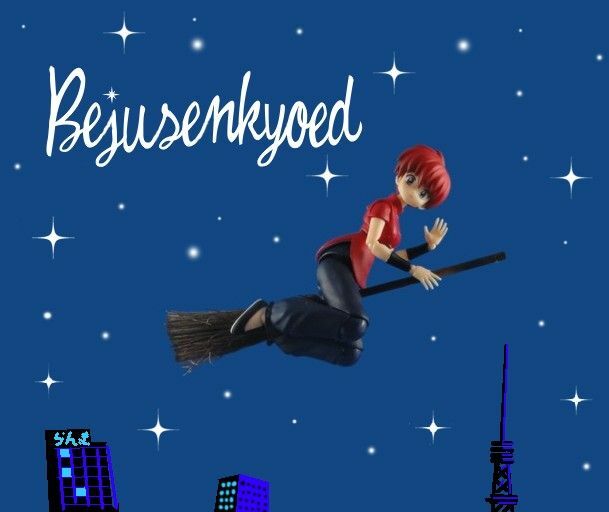 The one of Ranma-chan flying on the broom makes me think its a Bewitched crossover. HopeSeiketsu wrote: is that all stop motion animation because if so you sir are a FAR more patient man than I. 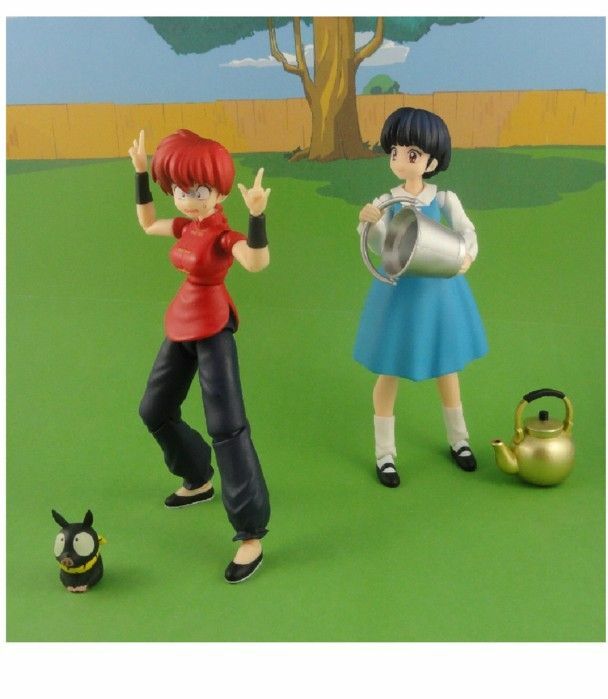 Both Ranma on the Broom and Ranma's magical change are stop motion. 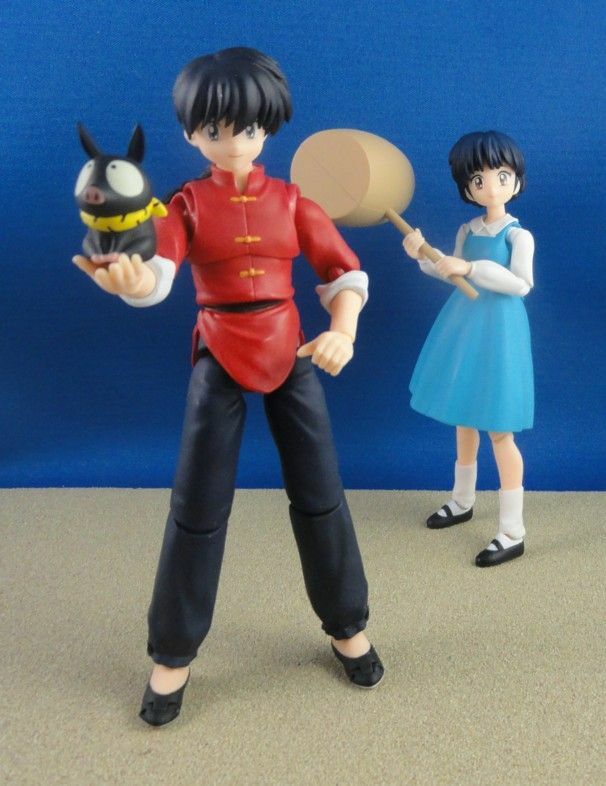 wildeman wrote: The one of Ranma-chan flying on the broom makes me think its a Bewitched crossover. Just as long as you're not planning to have that title write itself frame-by-frame. 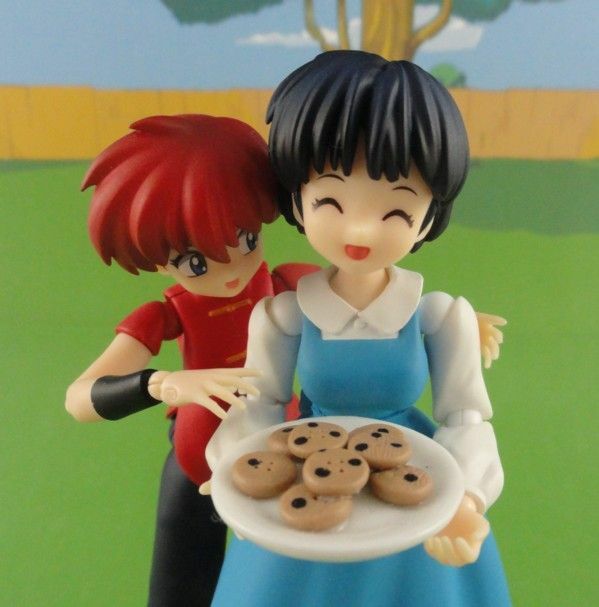 I recently purchased the SH Figuarts Akane figurine. 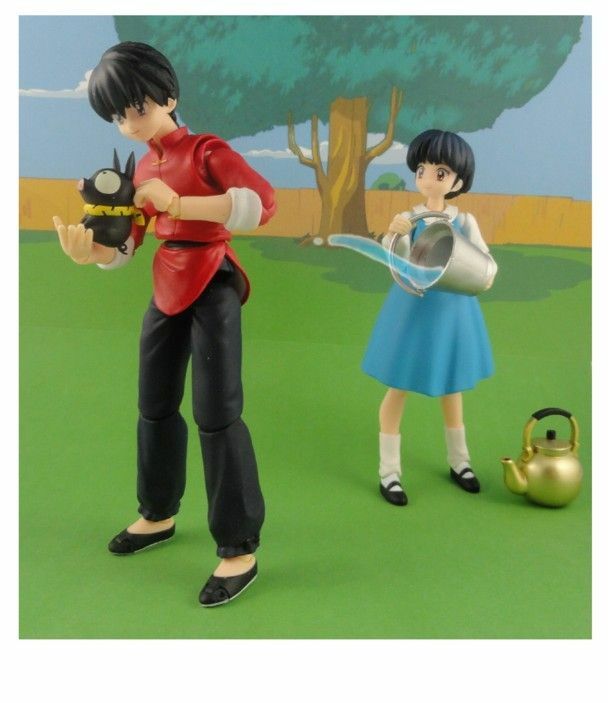 She comes with a mallet and P-chan. 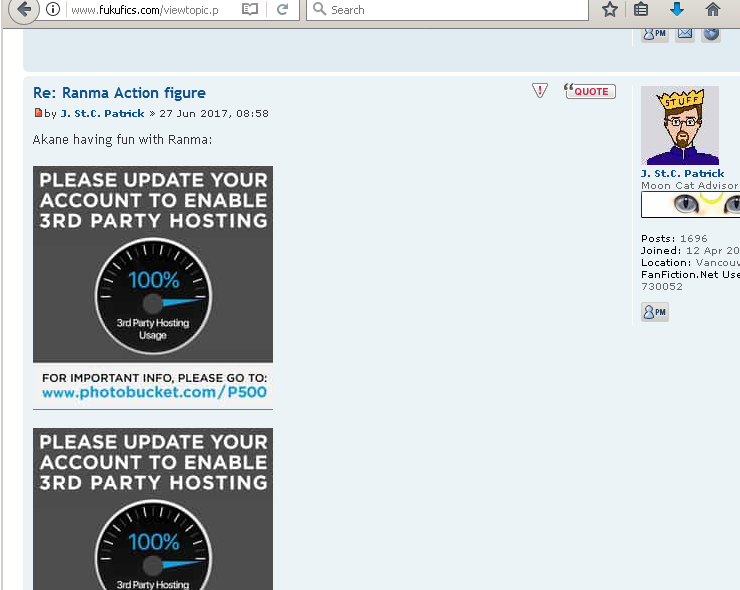 "Photobucket hotlinking dies - Unless you pay $400/year".